The Hon'ble Amit Shah, MP, is, of course, an honorable man but, as Mark Antony might have said, "So are they all, all honourable men". Therefore, without going so far as to call Amit Shah the "Shahenshah of Lies", as the official Congress spokesman, Pawan Khera, has done (without getting suspended like li'l ole me), permit me to just say that Amit Shah was, shall we say, "ill-informed" when he claimed on the floor of the Rajya Sabha on 31 July that the National Register of Citizens (NRC) constituted the very "soul" of the Assam Accord of 1985. In fact, the NRC finds no mention at all in the Assam Accord. 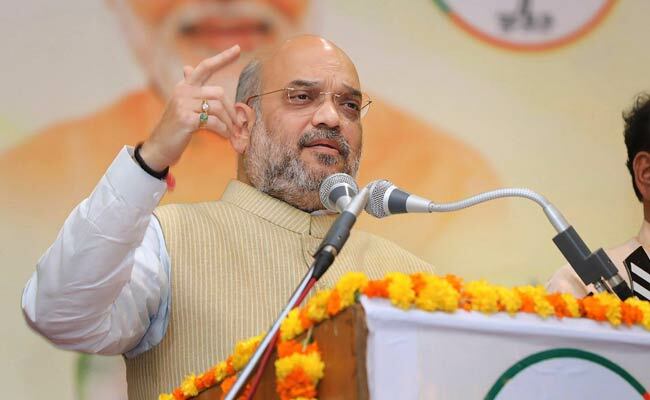 Moreover, while Amit Shah alluded in his intervention in parliament to Rajiv Gandhi having announced the accord during his Independence Day address to the nation next day from the ramparts of the Red Fort, he does not seem to have read the speech because Rajiv Gandhi says the accord was signed "yesterday" (14 August), then quickly corrects himself to say it was signed in the early hours of today (15 August). Not having read the speech, Shah mis-states the date of the accord as 14 August, a pardonable slip in an ordinary human being but not in a ruling party president setting himself up on the floor of the House as an authority on the "soul" of the accord, little realizing that the accord was between Prafulla Mahanta and other leaders of AASU on the one side, and the Home Secretary of India, RD Pradhan, on the other, "in the presence of" Prime Minister Rajiv Gandhi. The tortuous course of the negotiations is described in detail in Pradhan's account, "Working with Rajiv Gandhi" (HarperCollins/Indus, 1995, pages 84 to 112). Not once do the words "National Register of Citizens", or the acronym, NRC. figure anywhere in Pradhan's account nor, as already pointed out, in the text of the Accord. 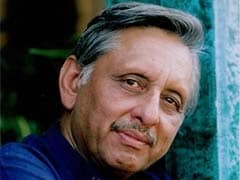 Numerous matters of discord and their resolution are mentioned - the "cut-off date"; the seven 'core issues' identified jointly by both sides; detection, deletion from electoral rolls and deportation of 1961-71 entrants; 5, 10 or 20 years for denial of voting rights to 1965-71 entrants; identity cards for voters; economic development issues; constitutional protection for the Assamese language and Assamese cultural identity; dismissal of the elected, ruling Congress government of Hiteshwar Saikia and imposition of President's Rule; and Rajiv's last-minute attempt at "polishing the English language". Pradhan says he told the Prime Minister to desist from grammatically correcting the draft as "bad English was an acceptable form of reaching agreement on a great many issues"! But, I repeat, there was no reference in any of this by anyone to the NRC. Shah is just plain wrong - or, more likely, just plain duplicitous. There was a good reason for not mentioning NRC that Amit Shah is either unaware of or has deliberately suppressed. The NRC for Assam was to be routinely updated in the light of the detection, disenfranchisement and deportation process envisaged in the Accord, and not to become the instrumentality of implementation of the Assam Accord. It was only after the Supreme Court struck down the Illegal Migrants (Determination by Tribunals) Act, 1983, as amended in 1988, that the NRC emerged as the "soul" of the process of detection, determination and deportation of illegal migrants. That had nothing to do with Rajiv Gandhi. It was, therefore, entirely inappropriate of Shah, as he set out on his glorious quest for the "soul" of the Assam issue, to drag in Rajiv Gandhi and the 33-year-old Assam Accord. So far, Shah has been an irrepressible coiner of jumlas. Now that he is an MP, one expects him to undertake a little fact-checking before opening his mouth in parliament. Because that would perhaps teach him a lesson that he needs to learn, namely, that words have meaning and therefore must be chosen accurately. His confusing the language of the Assam Accord with the labours of the NRC is not just a linguistic faux pas; it confuses the key difference between the IMDT, which was truly the "soul" of the 1985 Assam Accord, and the "soul" of the Assam NRC process established in 2013 after 17 rounds of tripartite discussions between the centre, the state government and AASU ranging over 20 years from 1990 to 2010. Before we proceed further, perhaps a small but significant clarification would be in order. The 1985 Assam Accord explicitly states that "certain difficulties were expressed by the AASU/AAGSP regarding the of IMDT Act, 1983." Accordingly, the government of India pledged itself in the Accord to giving "due consideration" to these issues. After the Accord was signed, "due consideration" was undertaken by Rajiv Gandhi's government with Prafulla Mahanta's AGP government (elected in December 1985 on the morrow, as it were, of the signing of the Accord) and the agreed amendments were passed by parliament in 1988. Thus, the amended IMDT Act was the joint work of the Assam Gono Parishad and the Rajiv Gandhi government. It is this Act, as amended, that the Supreme Court struck down all of three decades later in 2005. We now have the interim outcome of the NRC process. 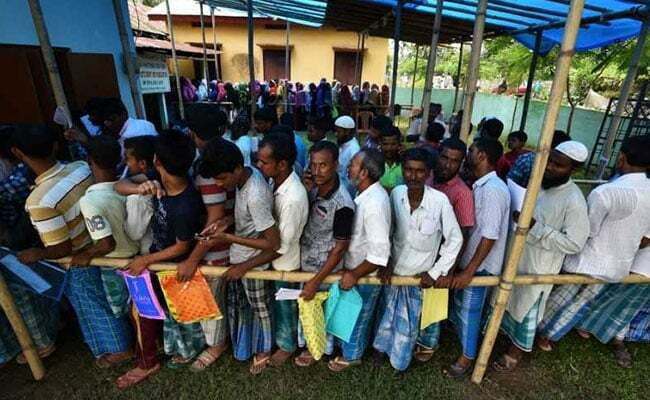 A staggering 40 lakh Assam residents have been found without the documents prescribed by the NRC to establish their "legal status". These four million unfortunates have been granted another six months to produce documents they have not been able to furnish in the last six years, sixty years or more. The axe will come down on them by December this year. It is also in December this year that the Joint Select Committee examining the Citizenship (Amendment) Bill, 2016 is required lay its report on the Table of the House. As per the draft amendment, Muslim "illegal immigrants" are to be denied citizenship that others, particularly Hindus from Bangladesh, Pakistan and Afghanistan, are eligible to receive. The Prime Minister has already declared India the "natural home" of all Hindus with a right of return (as if India were an ersatz Israel). This, of course, renders Modi's India the "unnatural home" of Muslims. So, as the Joint Select Committee has a built-in brute BJP majority, the report is entirely likely to recommend the passage of the amendment bill as drafted. What then will become of the millions and millions and millions of those identified by a quasi-judicial Indian body as "illegal" immigrants from Bangladesh - without giving the Bangladesh authorities the tiniest voice in the process? 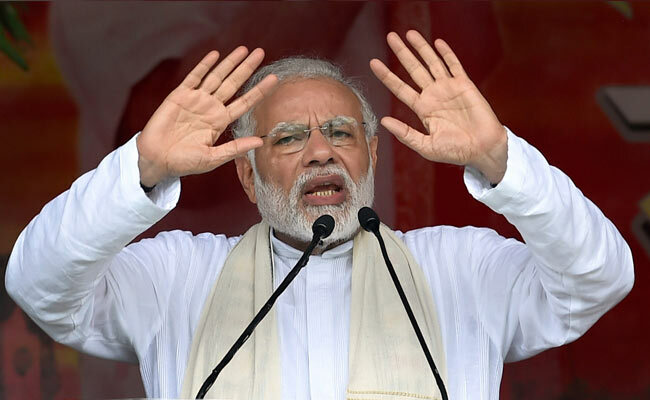 During the 2014 elections, Modi declared that he would "send these Bangladeshis beyond the border bag and baggage". But will Bangladesh tamely accept them as Bangladeshis? Will Modi and his 56-inch chest force these paperless paupers into Bangladesh in the face of fierce resistance from the Bangladesh border forces? Or will they be put into internment camps? Detention camps? Concentration camps? Will "legal" children be separated from "illegal" parents? Will aged, infirm parents be separated from their "legal" families? Will those who are deemed "illegal" Bangladeshis but not so accepted by Bangladesh become stateless persons making India - Mahatma Gandhi's India - into the shameless home of the largest body of stateless persons in the world? Has anyone thought through these consequences? We do have in the 2015 Indo-Bangla Memorandum of Understanding for the "Rescue, Recovery, Repatriation and Reintegration of Victims of Trafficking" a template for dealing with those whom we regard as "not Indian" - but has the Home Minister or anyone else in government or in our High Commission in Dhaka approached the Bangladesh government to see whether Bangladesh would be prepared to receive millions of undocumented, so-called "Bangladeshis" that Modi proposes to throw "beyond the border bag and baggage"? Indeed, does Modi know how many of these alleged "illegals" would have any bag or baggage to take with them? The fat is well and truly in the fire. Mamata Banerjee may yet emerge as our home-grown Cassandra. Perhaps for that very reason, the BJP is looking to polarize the coming Lok Sabha elections along the religious divide. This is what Amit Shah sees as "courage". Jinnah thought along similar lines when he called for "Direct Action" on August 16, 1946 in Calcutta (as it was then known).